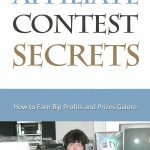 I have said many times that it is possible to become an expert and authority in your chosen niche in about ninety days. You may question the validity of this statement, but I have experienced it within my own business and in that of dozens of my students over the past several years. Most likely you have spent years developing the knowledge that made you the person you are today. 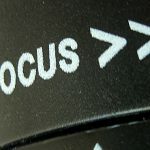 You are unique in your thoughts, actions, and perspective in regards to your niche topic, so why not maximize the return on your knowledge by leveraging it gain authority, credibility, and even celebrity status in your marketplace? Everything changes when you adopt this strategy to your business. Once you are seen as an authority, or expert, in your particular field, it can open up the door for a variety of business opportunities like speaking engagements and even book deals that can grow your business and fuel your success even more. Write every single day on your chosen niche topic. This would include blogging, writing short reports, and a full length book. Talk about your topic with live presentations, online webinars, podcasts, and interviews. 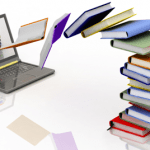 Teach your topic to others through live and online courses and with ‘how-to’ books. 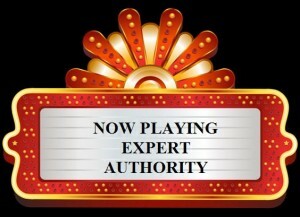 Becoming an expert and authority in your field will make the difference between so-so success and incredible success! Please share your own experiences with us by commenting below.